Novalys está involucrado para animar a la comunidad PowerBuilder con sitios de contenido dedicados. 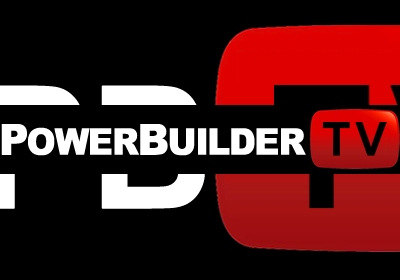 PowerBuilderTV host regular webinars. 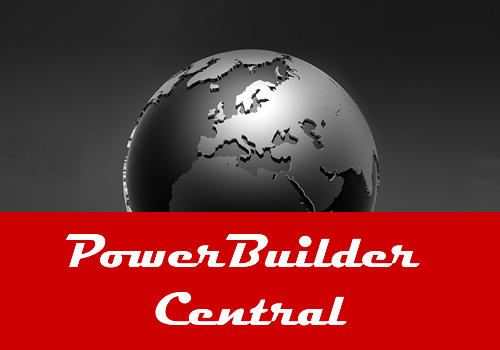 Our presenters are all respected for their expertise with PowerBuilder, and have significant experience presenting seminars. 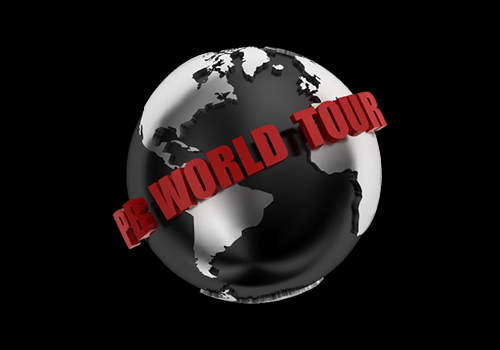 PB World Tour is dedicated to PowerBuilder Events around the world. Use this site to find an event around you and sign up to attend.